Following the success of the VRH300 USB Rechargeable Headtorch and subsequent positive customer feedback of the green beam option, we’re pleased to announce that three new models have been added to the award-winning Bivvy Lite range and all sport a new green function!! Alongside this, the Pro IR and Elite IR models incorporate a new variable brightness control and all three lights will also feature a full Bankstick Adaptor included in the box!! Now with up to 180 hours of continuous use from a single charge 4 hour charge, the three new Bivvy Lite models sport a compact, lightweight design with magnetic fittings and backing plate that allows fitment to any bivvy, brolly or tent as well as any nearby ferrous metal for your convenience. 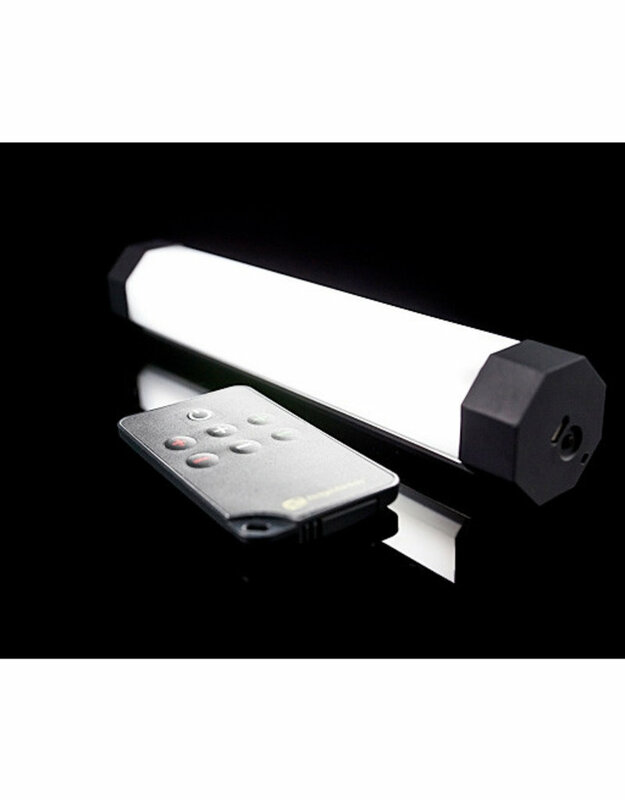 Incredibly simple to use with simple push button controls, the Bivvy Lite Plus, Pro IR and Elite IR raise the portable lighting bar higher than ever before.